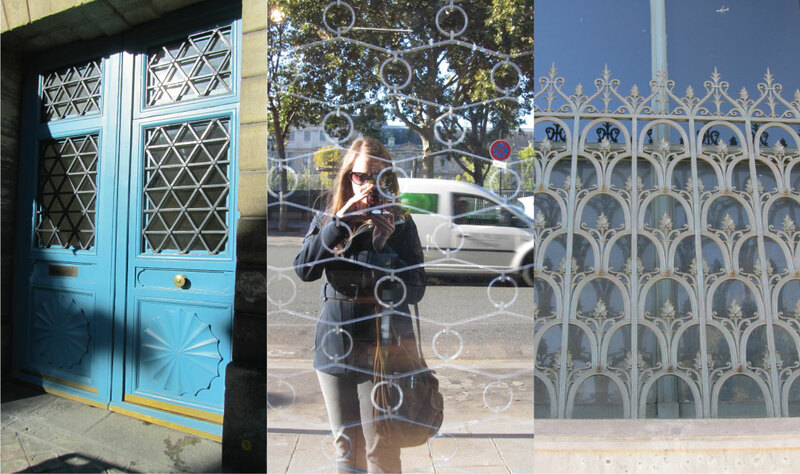 Today I am going to share with you some images I took while in Paris this last September. As some of you may know I also do surface pattern design and illustration. I am busy working away on projects that will be launching next year for Emi Marie Illustration+Design. Pattern is always on my mind and if you really pay attention you will see pattern all around you. It is everywhere. 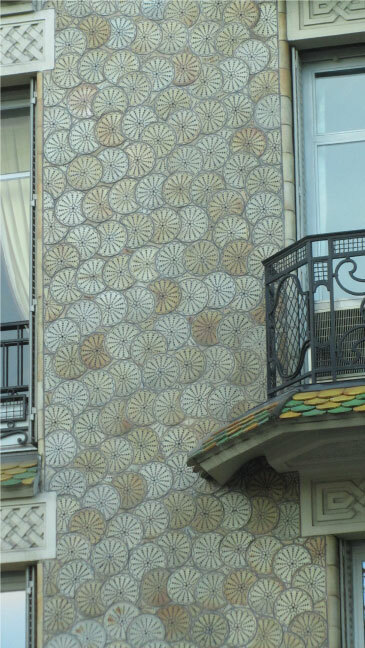 Paris is a wonderful example of a great place to find pattern on every corner. 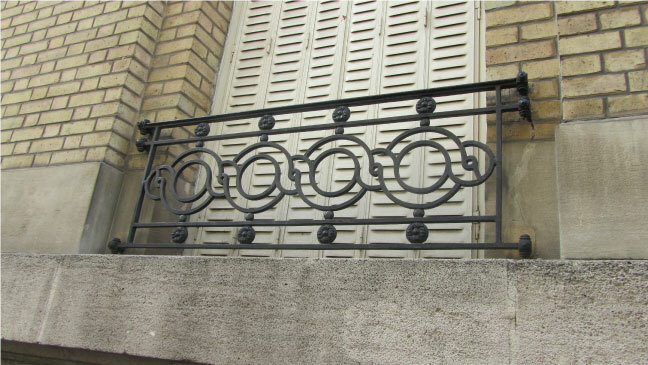 The iron railings across window were filled with intricate patterns. Lots of inspiration can be drawn from details such as this. Make sure to look up when in Paris, the pattern and design that can be found on a ceiling is amazing. Some of the most intricate ceiling designs I have ever seen I saw while visiting Paris. These images were taken while strolling through the neighborhoods near our hotel. The grates over windows, doors, and the shops that were still closed were fascinating to look at. 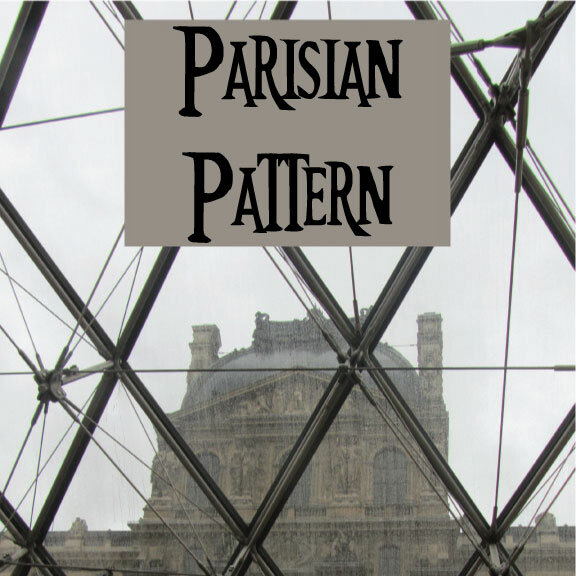 Pattern was all around on the Paris streets. 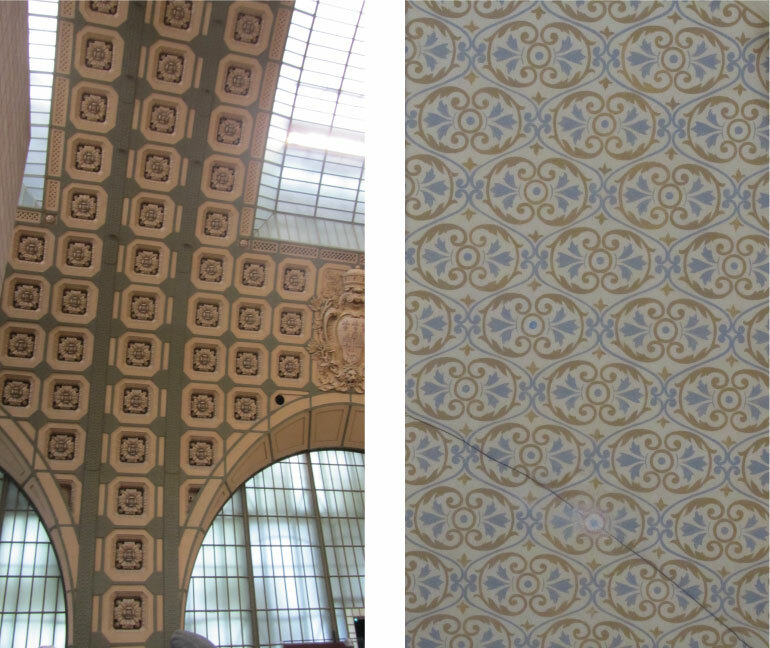 This is one of my favorite pictures I took showing pattern in the wallcoverings and textiles in the palaces in Paris. 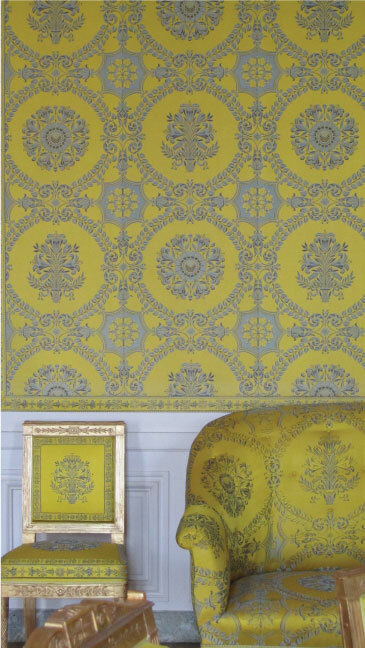 I love this bright yellow pop of color with the grey detail creating gorgeous pattern that is repeated throughout the room. Lastly, another thing Paris is known for is its light. Mostly at night when people refer to that, but the light in the early morning is just as gorgeous. 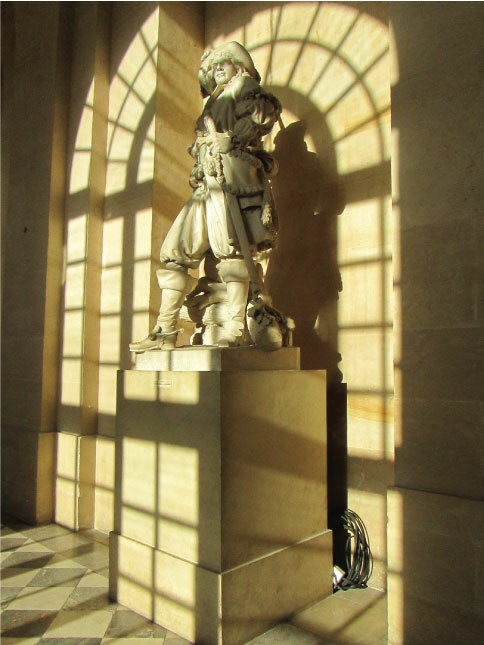 I snapped this picture of the sun shining in a window at Versailles. The pattern created from the window panes is a great source of inspiration.